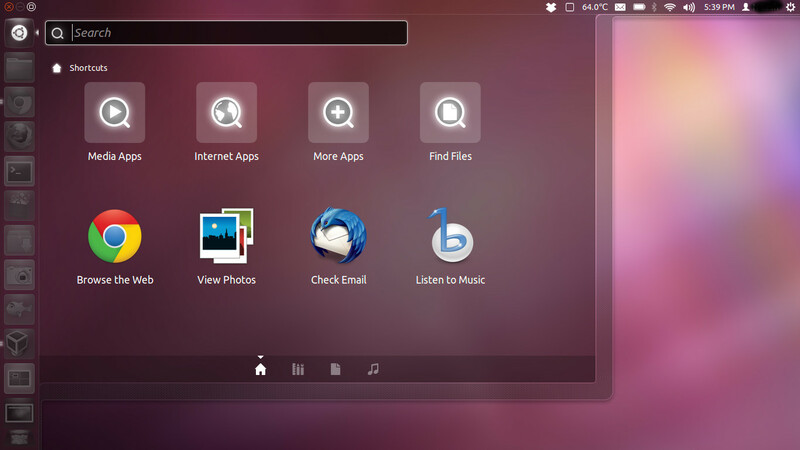 Ubuntu is one of the popular Linux Distros available for desktops and laptops. Even though it is based on Debian, Ubuntu has been built with its very own repositories. 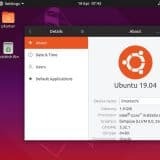 Previously Ubuntu used the GNOME 2 desktop environment and nowadays the Unity desktop is used to provide a solid desktop experience. Every 6 months it releases updates and a stable LTS is being released every two years. Ubuntu is currently working on a distribution so that users can enjoy this ultimate distribution on mobile phones and tablets. 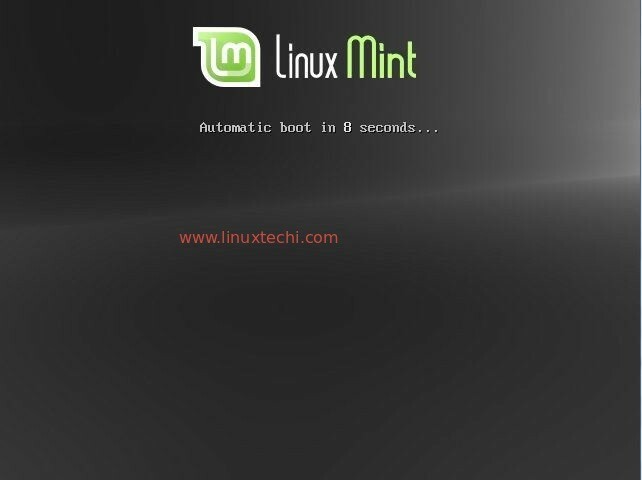 Mint is also one of the popular Linux Distributions for desktops that were based on Ubuntu. Since Mint uses the same software repositories like Ubuntu, both of them have the same packages. Mint gained a lot of traction as it offered media codecs and proprietary software that was absent in Ubuntu. 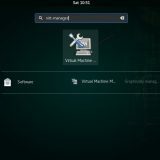 Now Linux Mint has come up with its own identity and so you won’t find the Unity desktop in Mint distributions, instead Mint uses Cinnamon desktop. 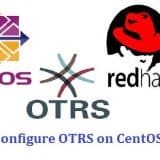 PCLinuxOS or most commonly called as PCLOS is funded and run by a community that consists mainly of Linux enthusiasts. 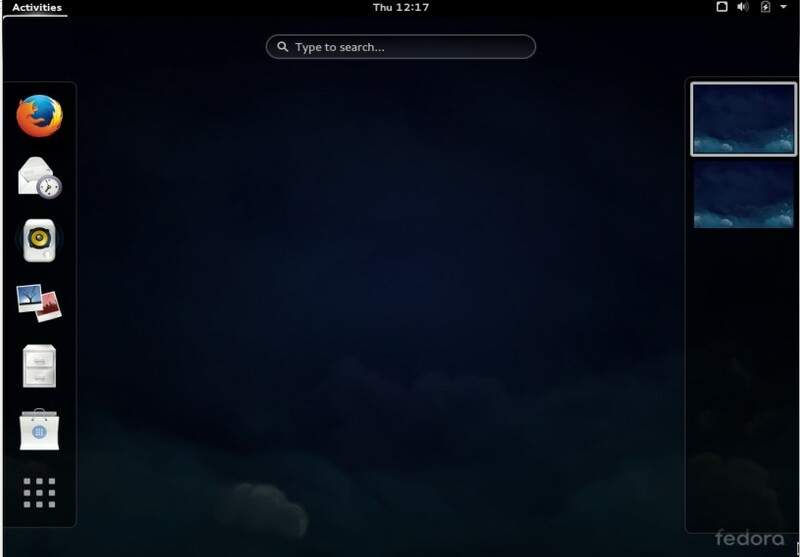 It uses the KDE plasma desktop as its default user interface. 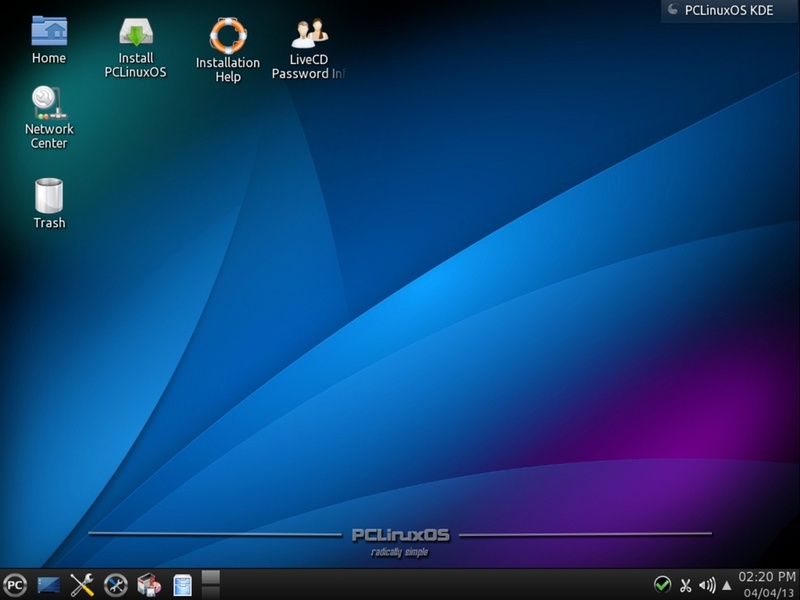 PCLinuxOS mainly developed for desktop computing. It has its own software repositories is being distributed as LiveCD. 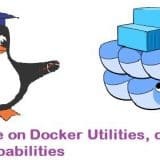 The Inbuilt Advanced Package Management tool takes care of installing packages to your system. PCLOS supports over 85 languages. With the script mylivecd, one can instantly take a snapshot of the hard drive, which helps anyone to backup their data. 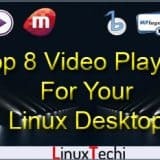 Every Linux distro focus on specific areas and most of these areas are technical, as most Linux distros don’t concentrate much on the look and feel of the distribution. 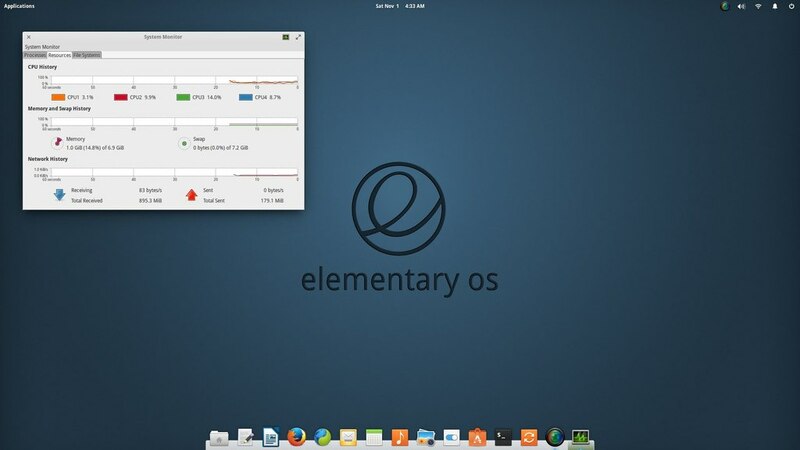 ElementaryOS has opened up new possibilities in this area and its focus mainly on the design aspect. The main reason behind this focus area is that ElementaryOS was developed by people who have made their mark in the Linux market by creating eye-catching and attractive icons. Most of the developers were also designers. The development team has been heavily influenced by macOS (Mac OS X) as you can see a lot of design similarity between Elementary OS macOS. 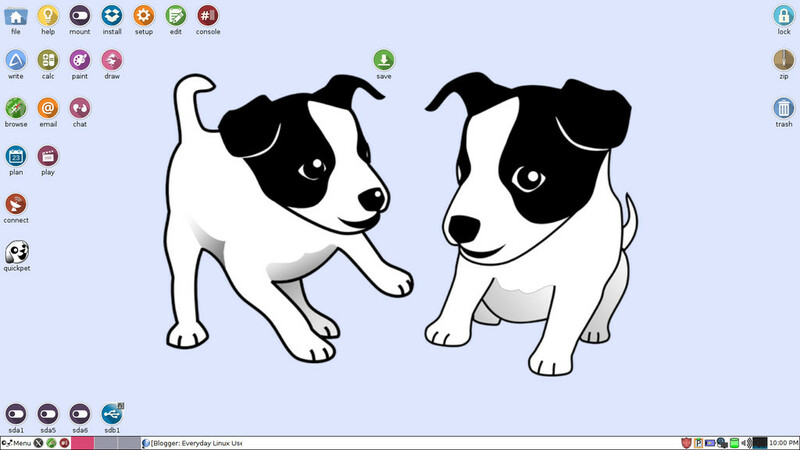 Puppy Linux is one more popular desktop Linux distribution. With the previous versions of Puppy Linux were based on Ubuntu, the recent version was built on Slackware. Even with old desktops, Puppy Linux can run well, as it was built as a lightweight operating system and much smaller in size when compared to other Linux distros for desktop. The ISO file is just 161 MB and Puppy Linux can even run on computers that runs on 256MB, but the recommended version is 512 MB RAM for a seamless experience. Even though it is not a modern Linux distro for desktop, it can come handy when you want to revive your old desktop to life with Linux. 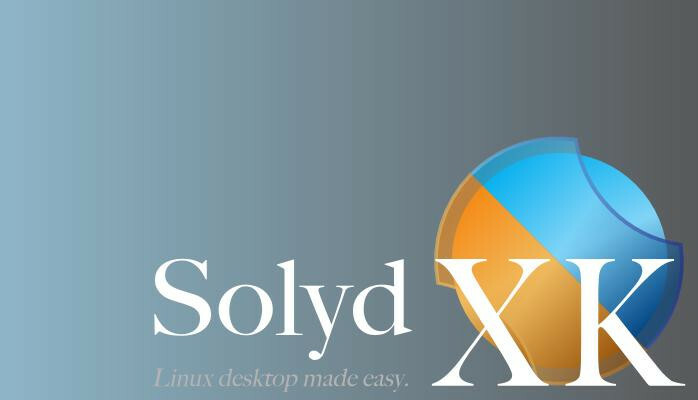 SolydXK is a distribution based on Debian and comes with a default KDE desktop interface. 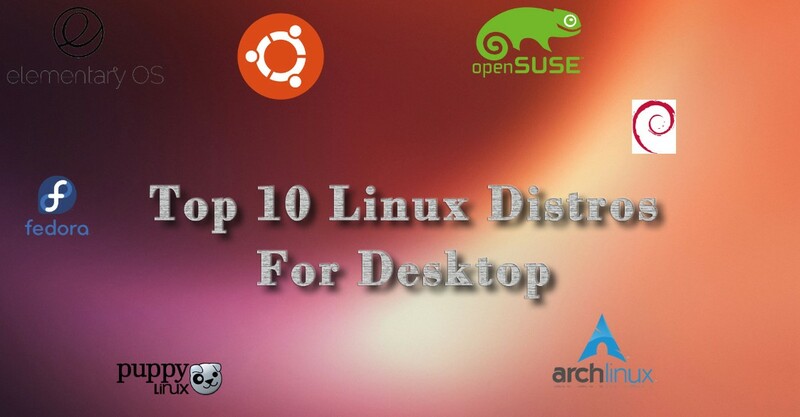 It is a simple to use, secure and stable Linux distribution for the desktop. It is also one the best open source Linux distro mainly for home based users and small businesses. When Novell bought Suse Linux in 2003, they decided to go along a path to create a community driven Linux distribution and names it as OpenSuse. And SUSE Linux Enterprise is the enterprise version of OpenSuse. 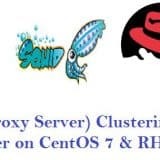 Like how Red Hat uses Fedora to feed into their enterprise edition Red Hat Enterprise Linux, Novell uses the same strategy to use OpenSuse for its enterprise edition SUSE Linux Enterprise. Fedora is one of the ultra-modern Linux distribution for desktops and laptops that lays a strong focus on providing free software. Installing proprietary graphics drivers is not an easy task, but you can find third party repositories. Fedora uses “upstream” software, unlike Ubuntu which uses its own desktop environment. Even though, by default GNOME3 desktop environment is supported by Fedora, you can also update all other “Spins” present in other Linux distros. 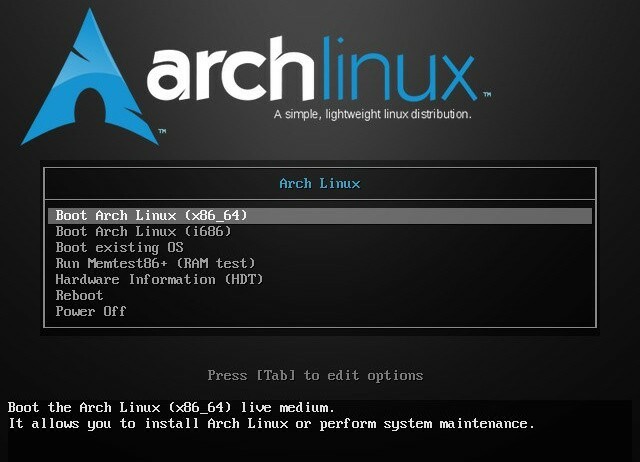 Arch Linux is one more modern Linux distributions that I finding a lot of appreciation in the market. 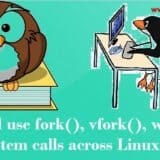 It seems to be the best Linux distro for beginners as well for advanced Linux users who want to dig deep into Linux. Since everything needs to be installed manually, you tend to learn everything about Linux. It is also extremely customizable and it just comes with a foundation and it’s up to you to build whatever you wanted on top of it. With Arch you don’t find any need to integrate of patch extra things, as you’ll get everything the upstream developers are to offer. 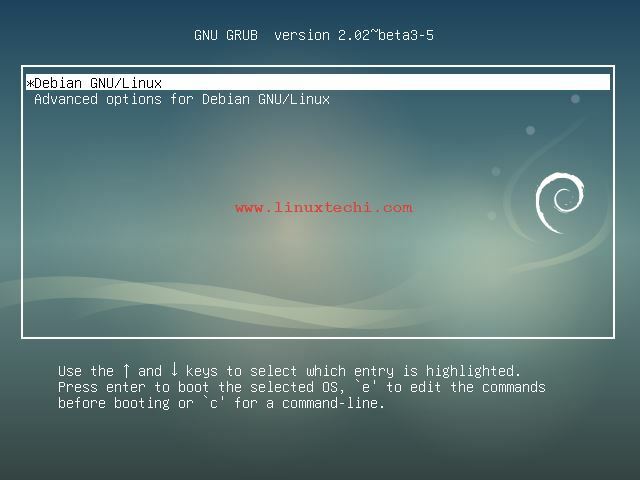 Debian is one of the oldest and the most respected Linux distros that comprises of only free and open source software. It has been in operation since 1993 and it’s still releasing new versions now and then. 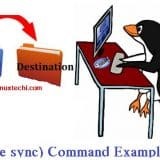 But the only thing is the updates are released in periods which is much slower when compared to updates released from other Linux distros like Ubuntu or Linux Mint. Some Debian enthusiasts say that the gap in release of updates make it more stable and hence don’t consider it as a disadvantage. Even Ubuntu was created based on taking the core process of Debian and then improved it by adding more software repositories. I don’t think Elementary OS is quite there but it should be interesting! 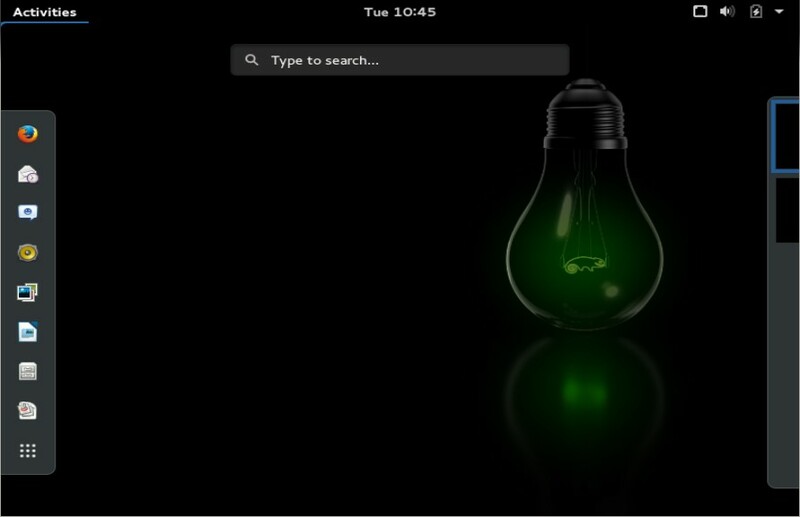 PC Linux is also a nice interface and easy to use. As for just straight out runs and easy to install includes everything Linux then it is obviously Ubuntu. Elementary OS will be more interesting when Darling matures enough to be included. I think LXLE should be on this list. Linux Mint is #1, especially the KDE version. Arch shouldn’t even make the list of the top 1000! Arch Linux the best distribution for beginners?! NOT! I’m not dissing the distro, but it definitely isn’t for beginners, unless you want to scare them away from Linux. I like a lot PCLinuxOS (Mandriva based, no systemd) and I’m now using it on three different computers. Note that a Mate edition also exists (it’s the one I prefer and use). X 11 distros seems to be popular but too few wants Wayland. If we stick to Wayland and Mir, there is Fedora, Soon next Ubuntu, KDE Neon, when Lxqt is ready so is Lubuntu, Arch distros seems to work with Wayland, Liri OS might also be a good choice. The rest seems to be satisfied with x 11. all those new X11 DE:s since 2010 what is the point? Do they think X11 will be maintained forever?